One size fits most. Comes in assorted colors and styles. 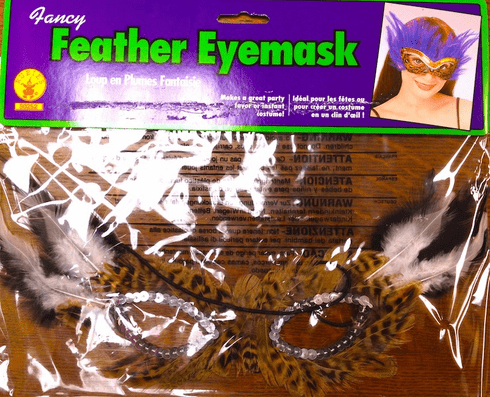 No feather mask is exactly alike!